Find out about the community. Get details on Steiner Ranch real estate, including neighborhoods, homes for sale in Steiner Ranch, schools, other Austin home listings and more. Contact an area expert at Jim Farrington Realty for more info. 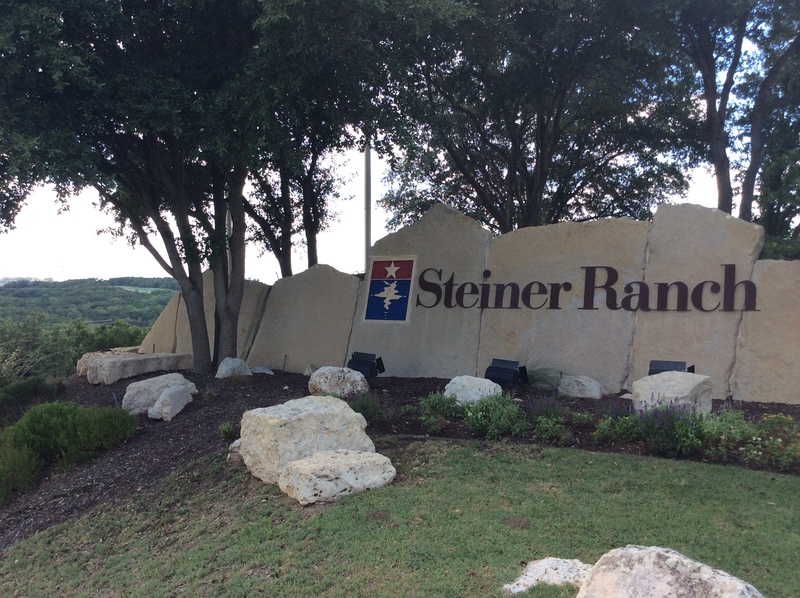 Steiner Ranch, Texas consists of a fairly new and large, master-planned community in northwest Austin. The community covers about 4,600 acres. It includes a popular, luxury homes market and occupies a premier location near Lake Travis and Lake Austin. In fact, Lake Travis appears nearly next door on the north side. Amid a coveted back drop of Texas Hill Country and waterfront scenes, Steiner Ranch real estate poses with coveted features all its own. Beautifully aligned neighborhoods appear with lush, wooded areas and open spaces to create a countryside feel. Homes at a variety of luxury levels dot the neighborhoods with an array of spacious floor plans on generous lots, creating a decidedly upscale profile. Adding to an atmosphere of open space and plenty of room to roam, the community rubs shoulders with the Balcones Canyonland Preserve, a region full of natural beauty, flora and fauna. Innumerable established and new homes come with beautiful views of the Preserve, and some may include premium locations by the Colorado River/Lake Austin. Waterfront homes like these may sometimes appear on one plus acres and come with stunning, luxury appointments. This caliber of homes for sale in Steiner Ranch may fetch a tidy sum with expansive, custom features and an abundance of extras in the offering. Homes for sale in the community offer numerous custom features as a standard. Whatever their level of luxury, they present many spacious appointments and beautiful styles. They include a removed feel in a tranquil world apart and high quality of life. At the same time, they offer easy, quick access to every convenience, destination and attraction around Austin. Steiner Ranch real estate offers an uncompromising optimum in living, working and playing. It comes with the added benefit of exceptional craftsmanship, gated features, pools, a golf course, parks, trails and a number of other recreational features for the whole community to enjoy. Top rated schools lend even more appeal and value to homes, particular for families with school age children. Parents enjoy plenty of peace of mind being located within top-rated, Leander Independent School District.